This week we have been studying the Civil War, the Roundheads and Cavaliers and in particular Charles I. We discussed at length whether Charles should have been executed or not. 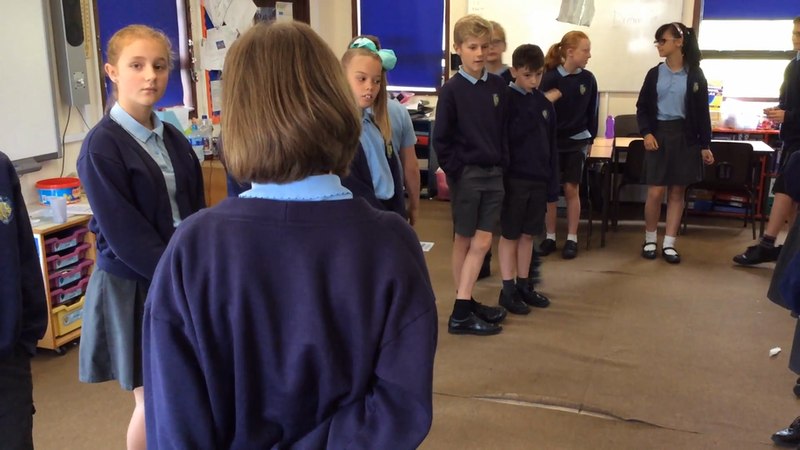 We did a Philosophy for Children lesson on whether he should be executed or not and then finished off with a "Conscience Alley". Do you think he should have been executed? We did a Philosophy for Children lesson on "Should Charles I be executed for his crimes?"